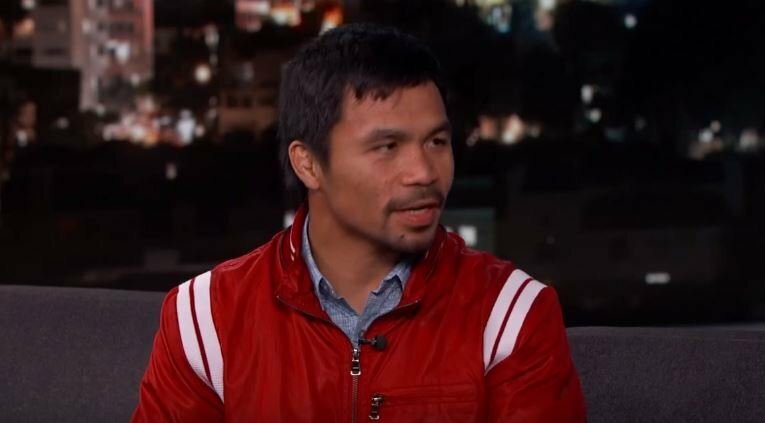 World boxing champion and Senator in his home country, Manny Pacquiao, has caused a stir with his latest political stance this week. Pacquiao recently recorded an impressive stoppage win over Lucas Matthysse in Malaysia. But it’s back to political duties for the boxer for now until he awaits to find out who he will fight next and indeed who his new promoter might be. Earlier this week is was widely reported that Pacquiao is due back to the boxing ring on December 2nd against an opponent to be confirmed.